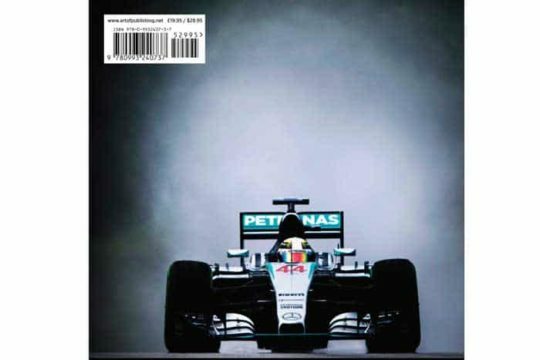 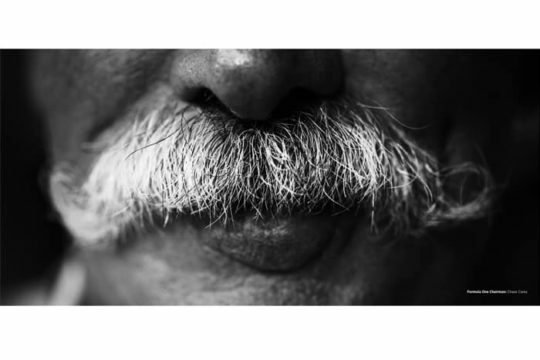 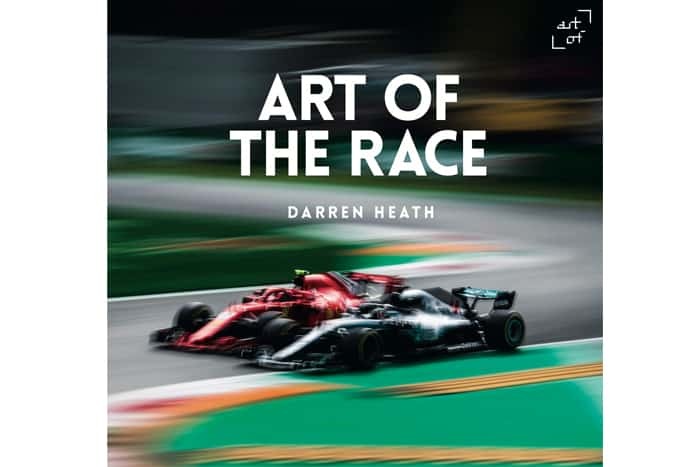 Art of the Race, V18 is book 5 in a series that encapsulates the very essence of Formula 1 motor racing through the lens of Darren Heath, one of the sport's most celebrated photographers. 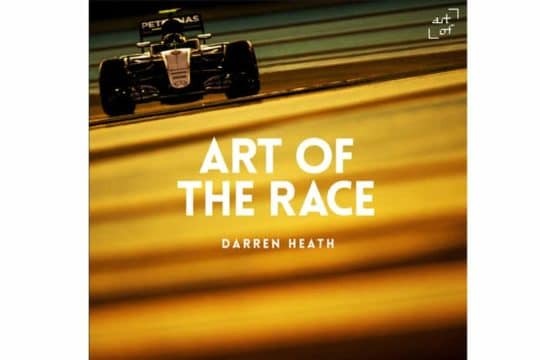 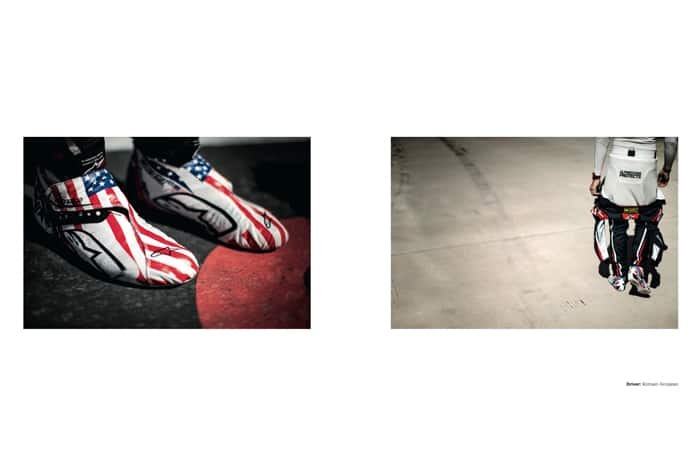 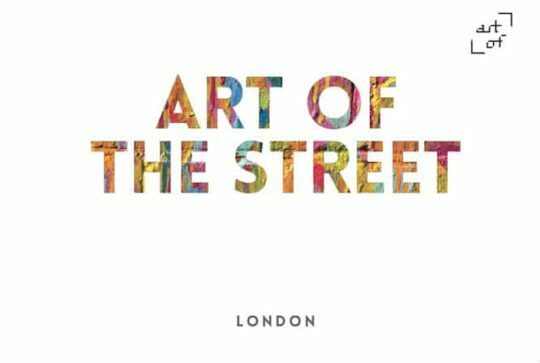 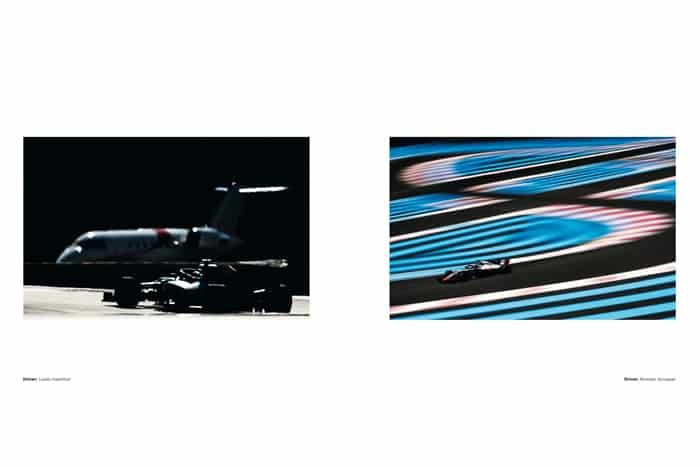 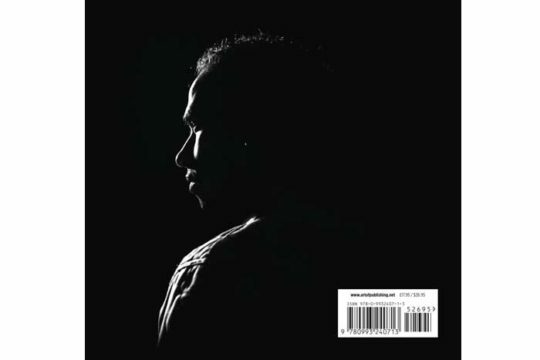 Art Of The Race captures the key moments and rarely seen images of each race as the 2018 season unfolds, culminating in Lewis Hamilton winning his 5th Word title. 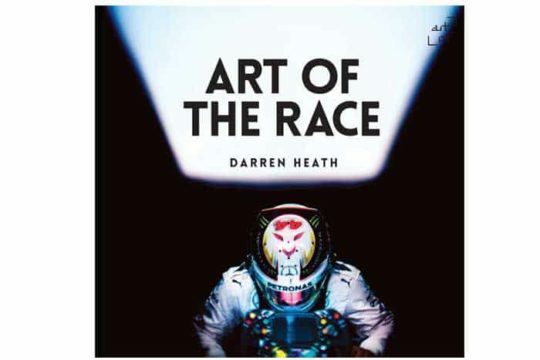 Order before June 1st to receive a SIGNED copy. 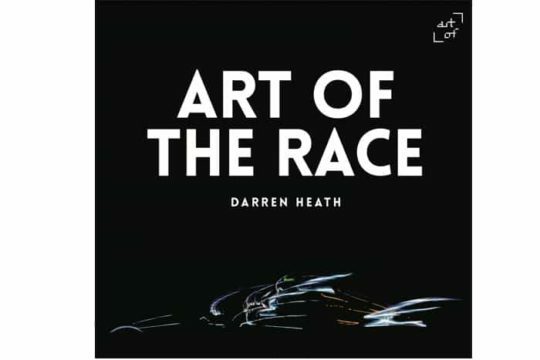 Art of the Race V18. 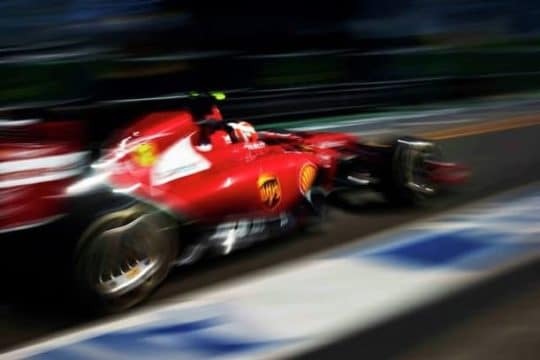 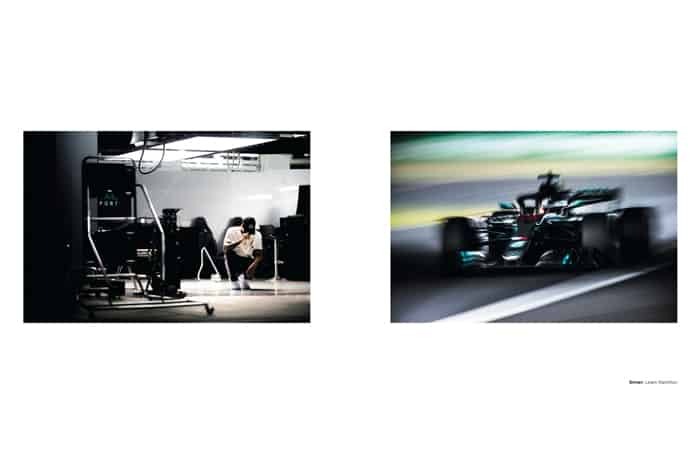 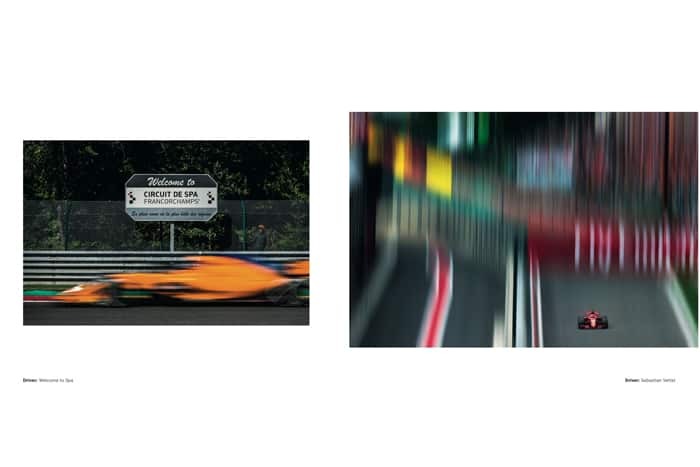 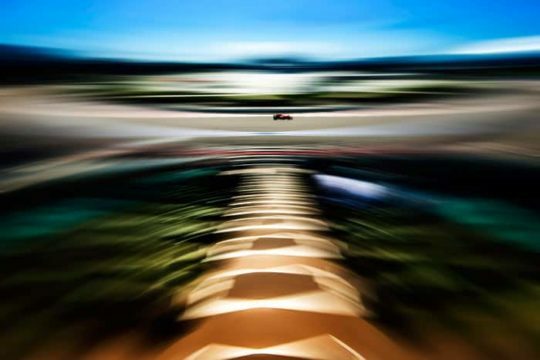 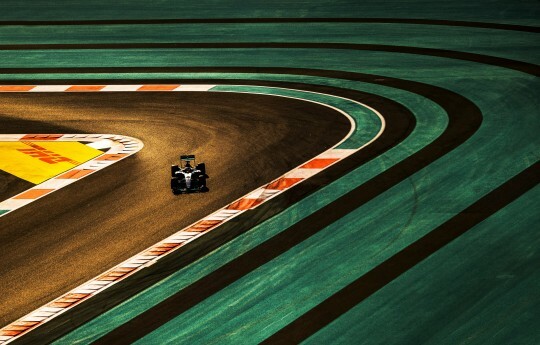 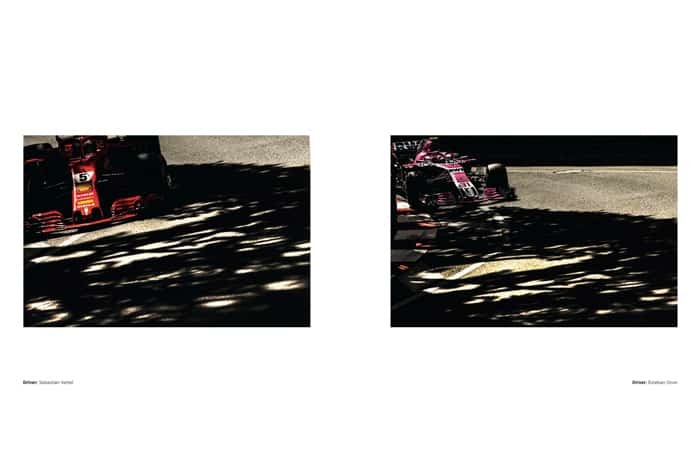 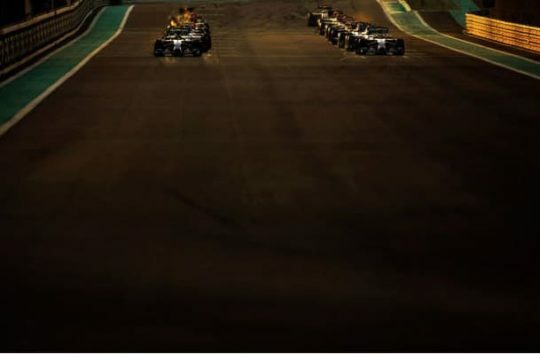 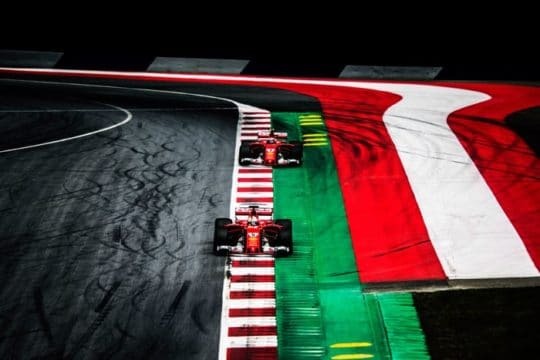 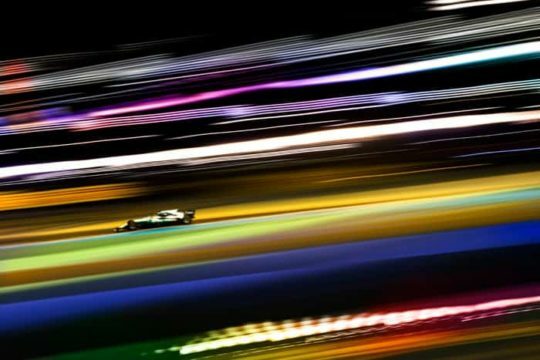 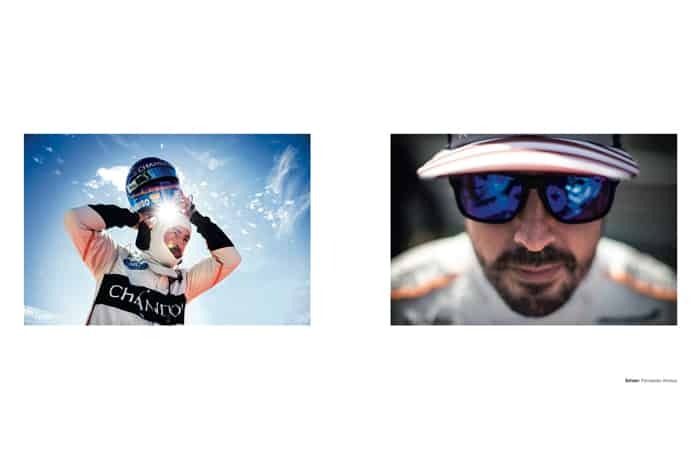 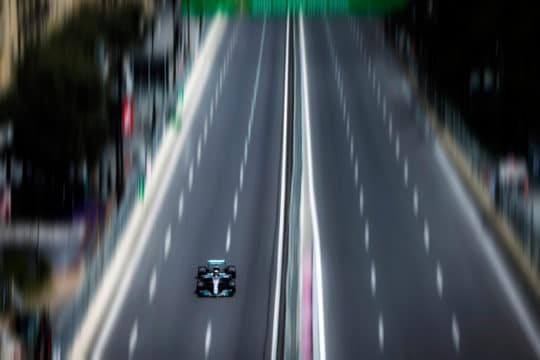 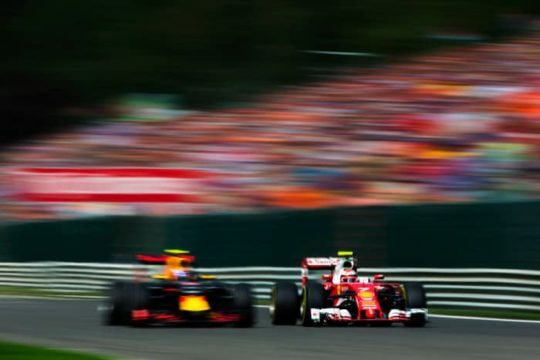 The 2018 Formula 1 season seen through the lens of Darren Heath, one of the sport’s greatest photographers. 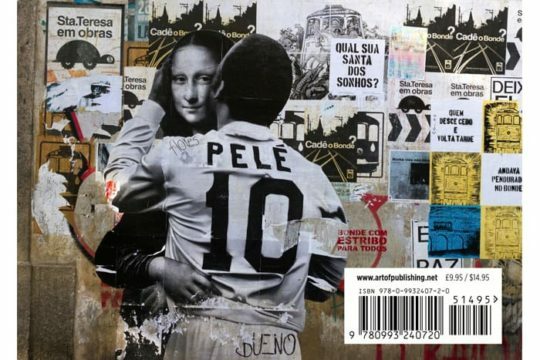 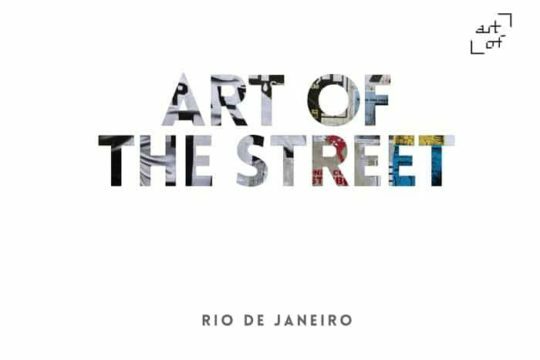 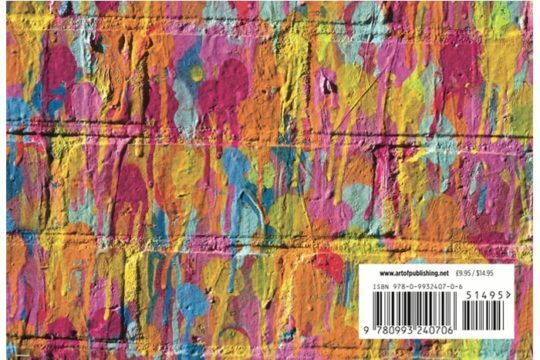 Street Art: Art of The Street, Rio De Janeiro.